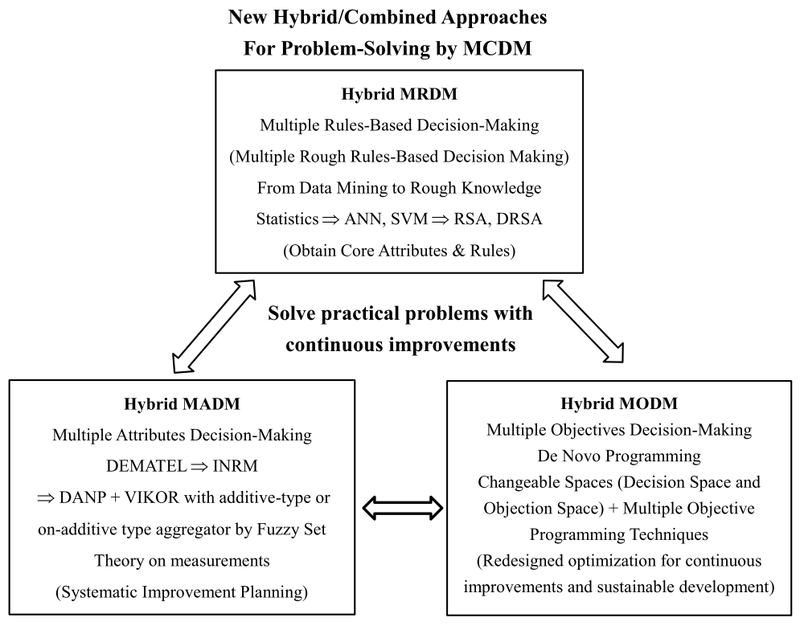 Gwo-Hshiung Tzeng New Concepts and Trends of Hybrid MCDM for Tomorrow - News ! The aim of the workshop is to bring together researchers and practitioners from all the disciplines that engage with the PROMETHEE methods. The best paper presented at the workshop will receive the Jean-Pierre Brans PROMETHEE Award. Portsmouth is in a central South coast location with great accessibility by road, sea and air. The main part of the city is built on the natural island of Portsea and has a friendly, cosmopolitan and quirky character. With its proud naval and maritime heritage, towering attractions, museums and galleries and of course, miles and miles of waterfront, this is a city worth a visit. Two trains an hour come direct into the city from central London with a journey time of around 90 minutes, Southampton airport is just 20 minutes away by road and both Gatwick and Heathrow are within 60 miles. In addition ferry services come direct to the city from France and Spain.单击此处进行编辑. Tzeng, G.H. ; Kao-Yi Shen, K.Y. 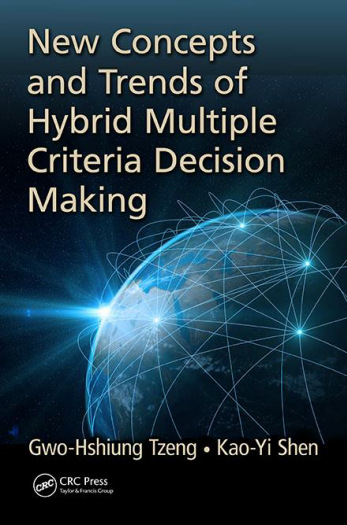 New Concepts and Trends of Hybrid Multiple Criteria Decision Making, CRC Press, Taylor & Francis Group, 2016, In Press. The 13th ISAHP conference will take place in London, UK from 4 to 7 August at the Paddington Hotel (click here to reserve at a special rate). In this conference we will have individual papers, posters, special sessions and round tables. We invite you to send us your original contributions on the topics of the ISAHP2016 conference. Individual authors can access the online submission system through this link. Recommended length for papers is two pages and you can use the given template (PDF, docx). Each paper will be reviewed by two peers, who will also give a suggestion on whether or not the paper submitted is of sufficient quality that the authors can be invited to submit an original contribution to one of the special issues. The deadline for submitting the individual papers is February 29, 2016. More detailed guidelines can be found here. The Program Committee, supported by keynote speakers and track chairs, has been very active in organizing several special issues on relevant journals. Authors will have the opportunity to submit their original contributions to those special issues. We are glad to announce you that the ISAHP2016 conference, will be accepting poster presentations for the first time. An effective poster will help you engage colleagues in conversation and get your main point(s) across to as many people as possible. We invite you to submit the title and abstract of your poster presentation using the online submission system (the posters are submitted via the individual paper submission). All poster abstracts will be reviewed by peers. The deadline isFebruary 29, 2016. More detailed guidelines and poster templates can be found here (link). Special sessions offer an opportunity to present a group of papers which have some common ground, like tackling a specific problem, using similar process/methods, similar application domain or geographical location of the case study. Primary goal is to have a cohesive set of presentations on a specific hot topic during the same session. The process to submit a special session has changed. This year it will be a two-round process. In the first round you are requested to submit the special session idea and the presenters' names and topics of presentation (click here for the 1st round special session template). You can have 3-4 presenters in each special session. After filling in the template you should sent it by email to sessionproposals@isahp.org .The topics of their presentations should be within the conference's main tracks. The 1st round submission will be evaluated by the Program Committee, within one week. You can submit your special session idea until January 31, 2016. If it is accepted, you pass to the 2nd round. For the 2nd round submission you will need to gather the papers (see template) from each participant in your special session, merge them in one file and submit this file, using the online submission process. For more detailed information, see theGuidelines. The deadline for the 2nd round submission is February 29, 2016. Roundtable presentations are the most flexible format offered at this conference, and may look quite different from session to session. The organizer has to gather the presenters for his Roundtable. Roundtable presenters will have about 20 minutes (total for all the presenters) of introduction, followed by 40 minutes of discussion and feedback. Roundtables are excellent venues for giving and receiving targeted feedback, engaging in in-depth discussions, and meeting colleagues with similar interests. The submission process is very similar to the special sessions. More specifically, we have two rounds. In the first round the organizer needs to send by email tosessionproposals@isahp.org the initial idea following the given template (click here for the template). The idea will be evaluated by the Program Committee within one week from the submission. You can submit your special round table idea untilJanuary 31, 2016. If the round table idea is accepted, you pass to the second round. This time you will need to enter the information about the round table using the online submission process. For more detailed information on the round submission process see theGuidelines. The deadline for submitting the round table is February 29, 2016. Call for papers for the Journal of Business Research. JBR will publish two special issues from the conference papers at GIKA 2015. 5th GIKA Conference in 2015: GIKA Europe/Atlantic, and the Journal of Business Research. TWO SPECIAL ISSUES IN JBR. (Monday) to July 16th (Thursday), 2015. 1. Qualitative Comparative Analysis, Crisp and Fuzzy Set, in Business and Management (exclusively on the research methods). 2. 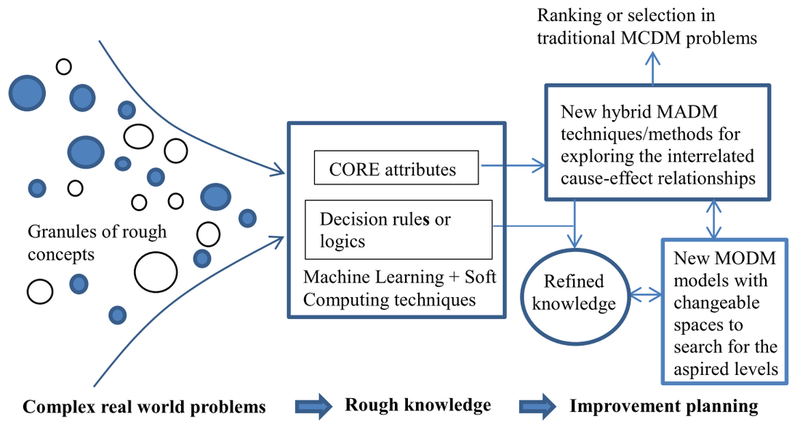 New Knowledge Impacts on Designing Implementable Innovative Realities (open topic to provide a platform to discuss the challenges pertaining to contemporary issues in multidisciplinary research in the development of theoretical and practice knowledge of business, management and economy). First edition of GIKA received papers by scholars from 15 countries, the second GIKA Conference boasted papers by researchers from more than 40 countries, third edition of GIKA received papers by scholars from 31 countries. We are announcing the fourth GIKA Conference. Feedback and Q&A sessions, including suggestions from editors of international journals attending the Conference, helped the authors publish their papers. Each edition of the GIKA Conference offers the chance to publish in the JBR with a special issue edition containing the best papers from the Conference. In GIKA 2015 we are honored to announce that there are TWO SPECIAL ISSUES of JBR to publish best papers in 2016. In addition to paper presentation sessions, paper symposiums, and plenary speech sessions by top international scholars, the Conference provides new programs, including a pre-conference research methodology workshop (by Professor Arch Woodside), a keynote speech and a meet-the-editor session on how to publish in the Journal of Business Research (JBR) (by the JBR editor, Arch Woodside). Meanwhile, the Conference also welcome teaching case studies and research case studies. The 2015 GIKA Conference will be held in Valencia, Spain. Valencia is a beautiful city (please visit http://www.turisvalencia.es/en/plan-your-trip-to-valencia/general-info/tourist-info for more details) with many fascinating historical monuments, excellent cuisine and a lively Mediterranean atmosphere. March, July and August are the most popular months for residents to spend their Fallas Fiestas (in March), and summer break when often taking the chance to enjoy the city’s beaches. The Conference welcomes researchers from all over the world. Some top important scholars will be prepared to share their advice for your development at GIKA 2015. 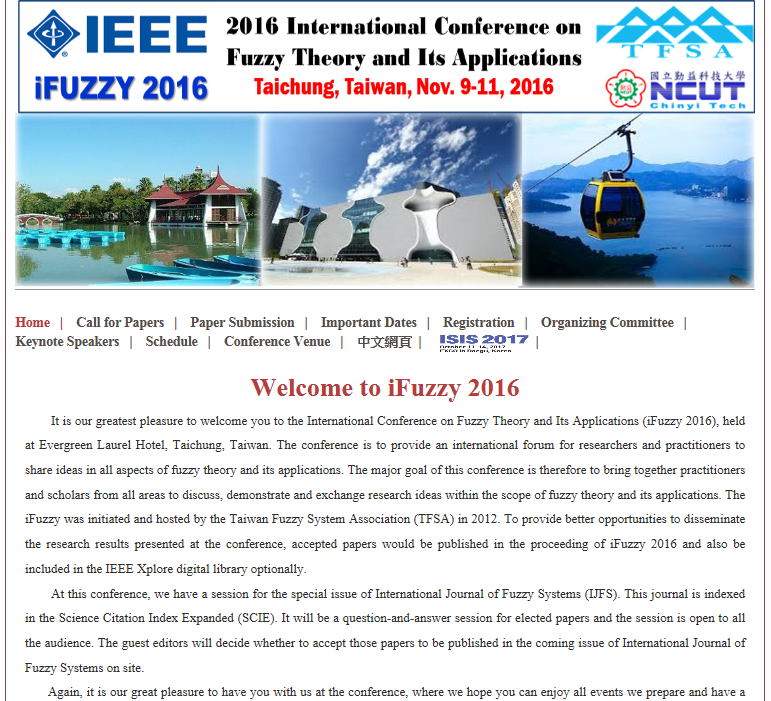 2014 International Conference on Fuzzy Theory and Its Applications (iFUZZY2014) will be hosted by National Sun Yat-sen University (NSYSU), Kaohsiung, Taiwan, on November 26-28, 2014. iFUZZY 2014 is soliciting novel research results on fuzzy theory and its applications and related topics. 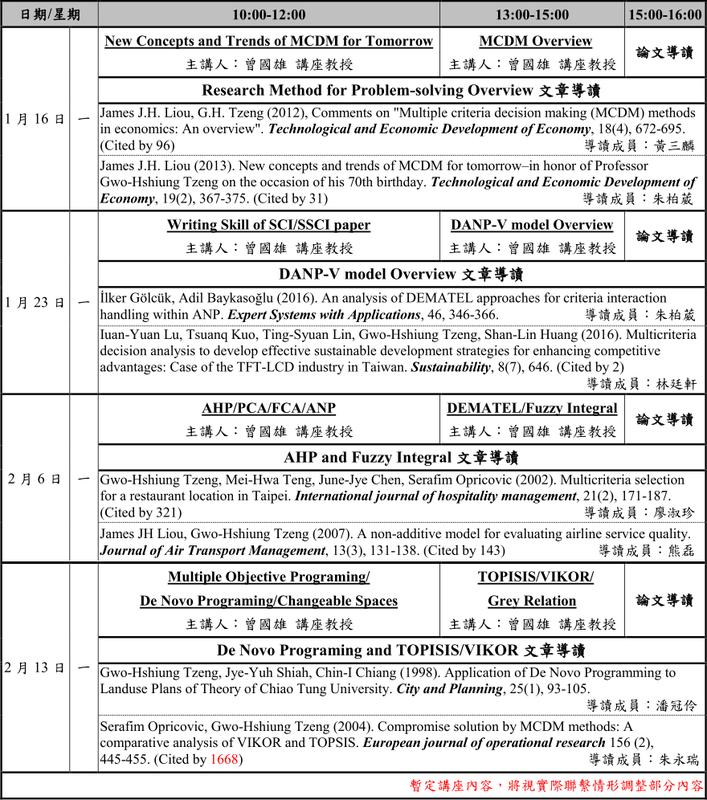 Jointly organized by Taiwan Fuzzy Systems Association (TFSA) and NSYSU, this conference provides a very good opportunity for research scientists, investigators, industrial practitioners and government representatives to present their results and to exchange their ideas. The conference will be held in the Ambassador Hotel, located in Kaohsiung, Taiwan.